Have you registered for the Film Independent Forum? Sure, you could come to just one screening, but then you’d be missing out on an entire weekend designed to help independent creators get their projects made and seen. Register today. 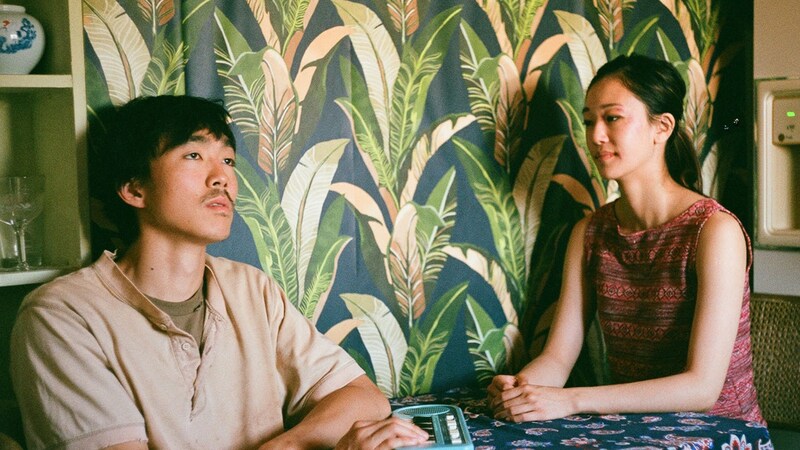 From award-winning filmmaker Justin Chon (Gook, 2017), Ms. Purple is a poignant drama about Asian American sister and brother, Kasie (Tiffany Chu) and Carey (Teddy Lee), who were raised – and are now seemingly stuck – in Koreatown, Los Angeles. Abandoned by their mother and brought up by their father, the siblings continue to struggle with deep emotional wounds from the difficulty brought on by the parental dynamic. Now, with their father on his deathbed, the estranged Carey comes home to help Kasie care for him. As they reunite over their dying father, Kasie and Carey confront their shared past, attempting to mend their relationship. Please note: If you’ve registered for the Forum, you’re all set – your pass is your ticket. Passes can be picked up on the night of the event. Film Independent Members can reserve screening tickets starting at 11:00 am on Monday, April 15. | Screening tickets are free; limit two per Membership. | Proof of Member status is required to reserve tickets during advance reservation period. PLEASE NOTE: Tickets may be picked up on the day of the event, as early as 6:00 pm – look for Film Independent signage. Forum passholders and Arts Circle Members receive priority access and seating. All other tickets are for general, unreserved theater seating. Ticketed guests must be in their seat(s) 15 minutes prior to the advertised start time or seat(s) may be released. Reservations do not guarantee entry, even with a ticket in hand. Entry/seating will be handled on a first come, first served basis. Tickets are nontransferable and can only be picked up by the individual who reserved them.